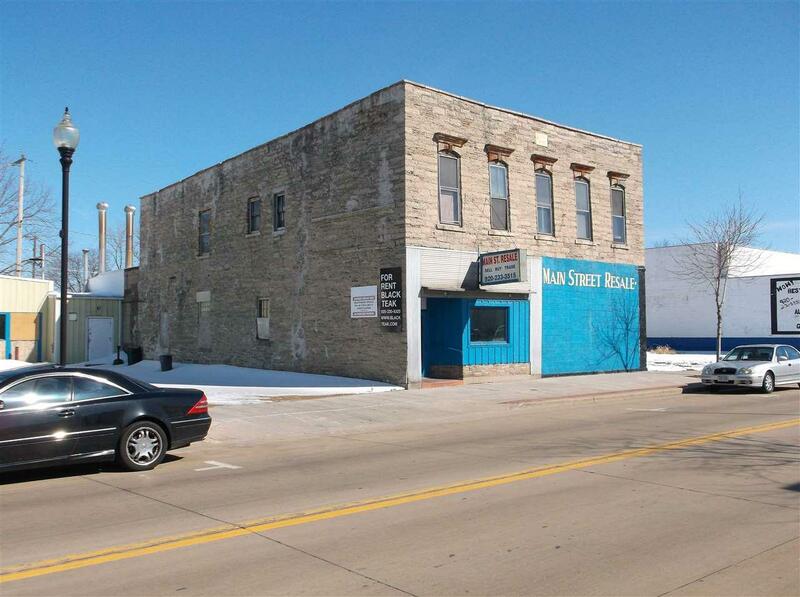 1/2 acre of re-development opportunity downtown Oshkosh. 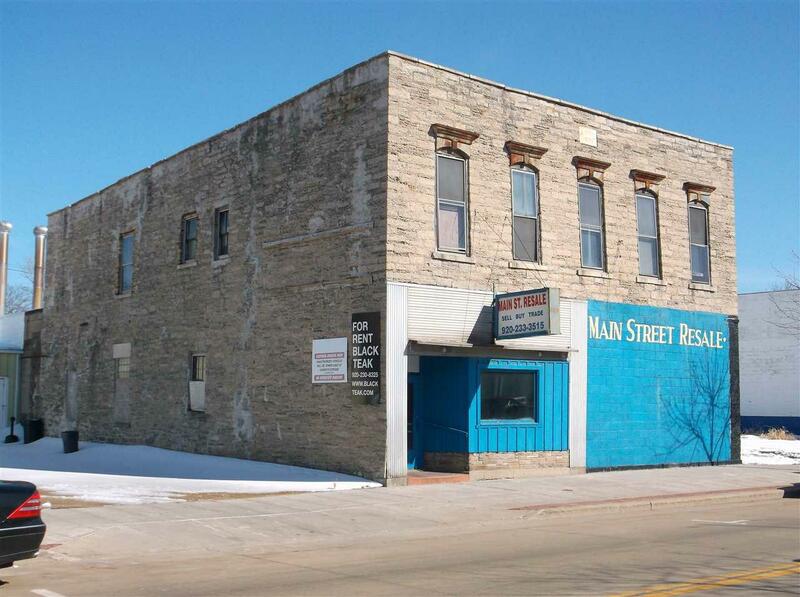 Located in the 600 block of N. Main are 3 parcels of land/building waiting for a new use. 198' on Main, 120' deep with City land behind for potential add on to your project. 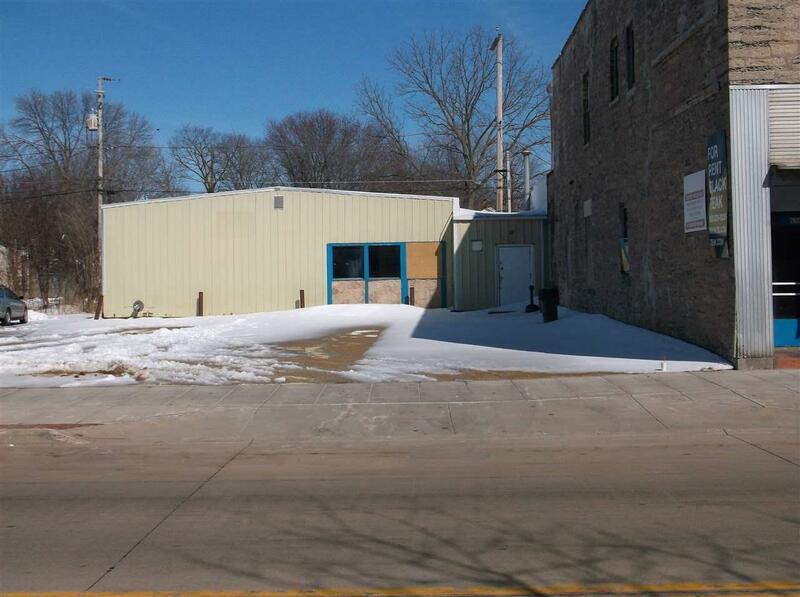 The existing building has cold storage use w/apt above waiting to be re-finished. Add on to that building or start fresh with retail below and new apts above. Priced to move! Great visibility on Main Street and potential assistance from the City through the newly designated opportunity zone district.